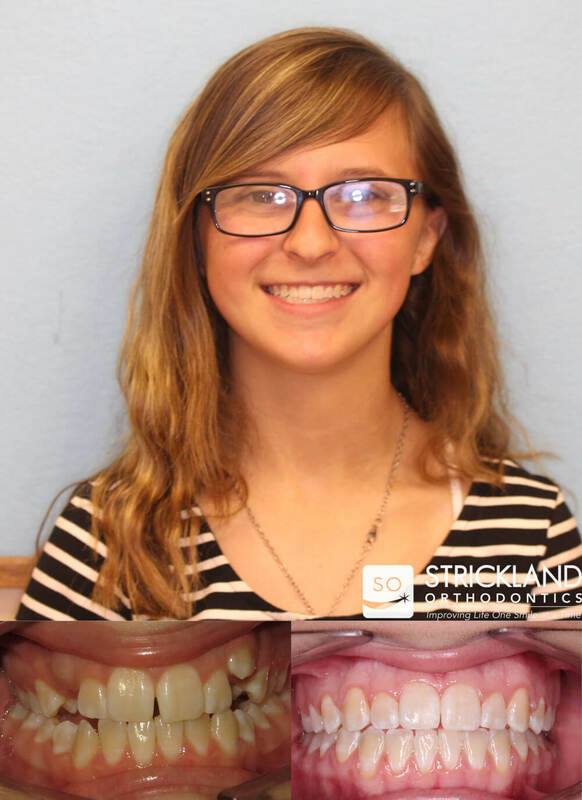 We utilize the smallest, most comfortable and compact expanders available for our patients. A rapid palatal expander, or RPE, is a commonly used appliance that allows orthodontist to adjust a skeletal arch size difference in the upper and lower jaws. The RPE is actually able to change the width of the patient’s upper jaw to correct a skeletal problem without surgery. 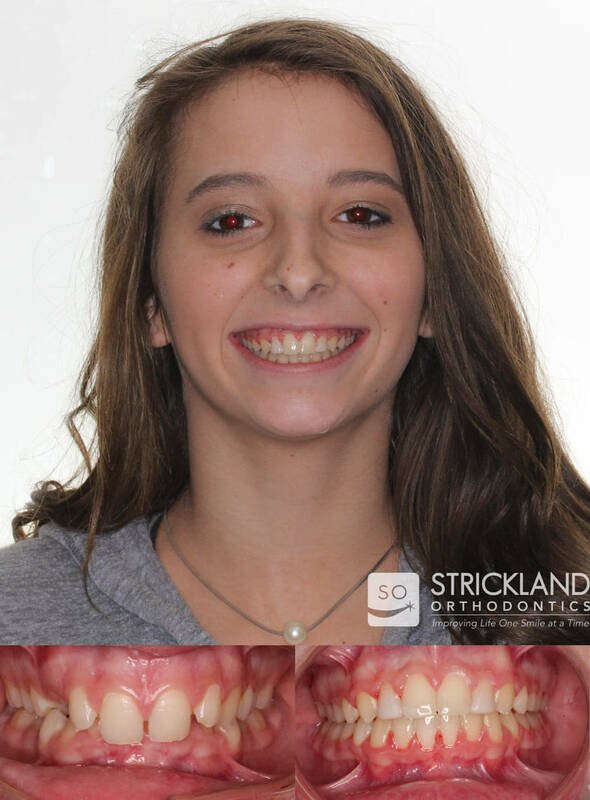 While improvements in technology allow us to treat many patients without expanders, others will have a better esthetic and functional result with the use of expanders. 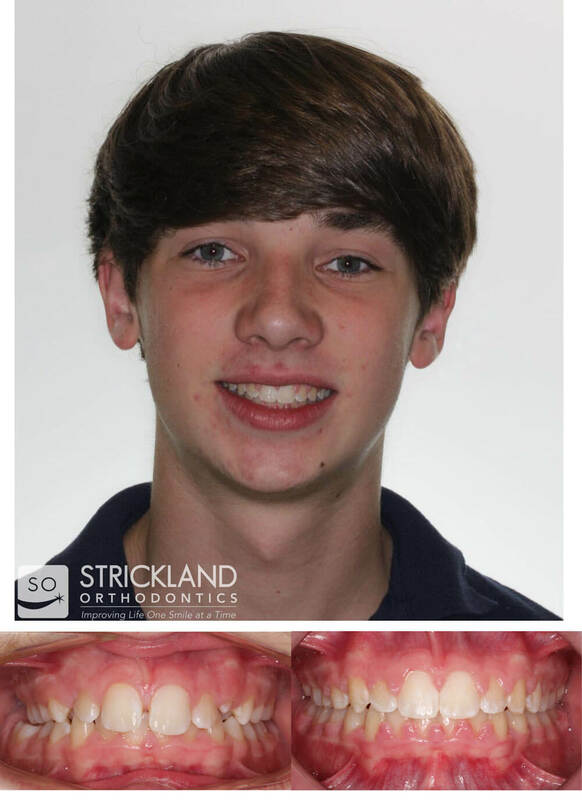 Expanders allow us to develop a broader arch that helps to correct crowding, impacted teeth and develop a better functional relationship of the upper and lower jaws. 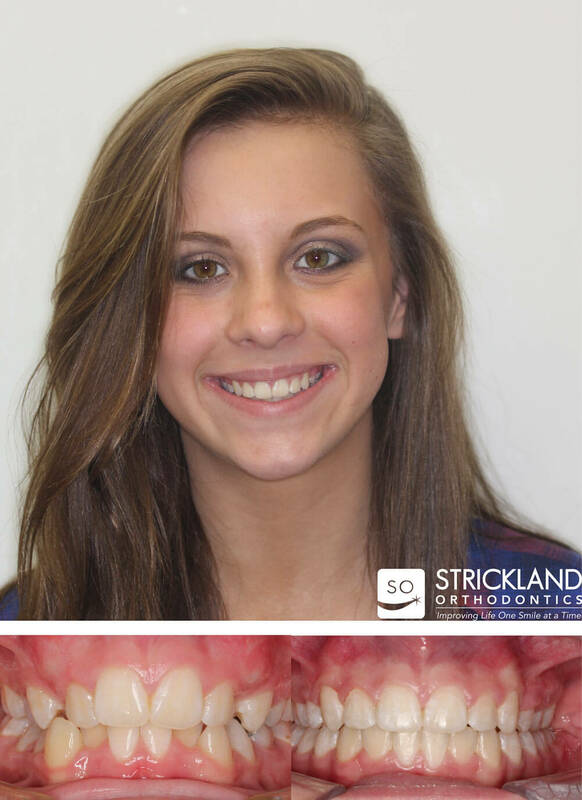 Expanders also have esthetic benefits of producing a fuller smile and improved facial balance. We use a very strong, yet small designed expander that allows us to achieve the desired result with little to no patient discomfort. The expander is typically bonded for 6 months to allow for healing of the expansion area and to prevent future relapse. During this time, it is very important to keep your teeth and the appliance clean with proper dental hygiene.